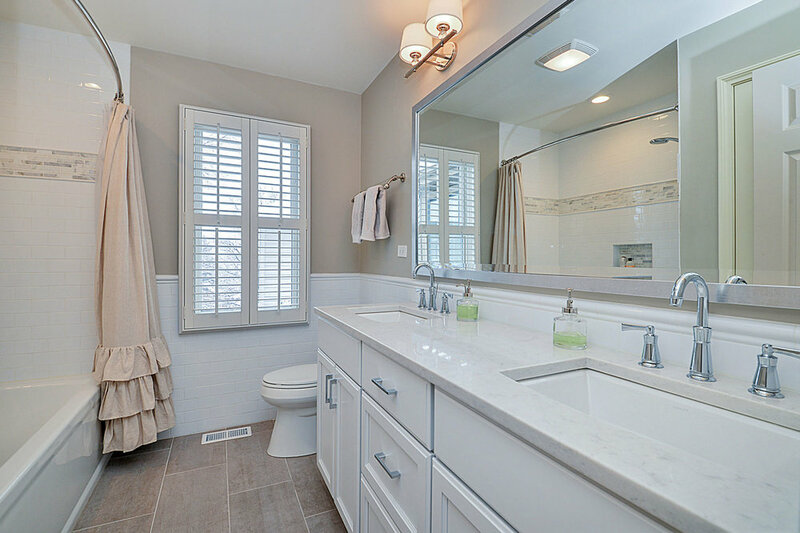 Try granite for your bathroom vanity tops to enhance the beauty of the bathroom! 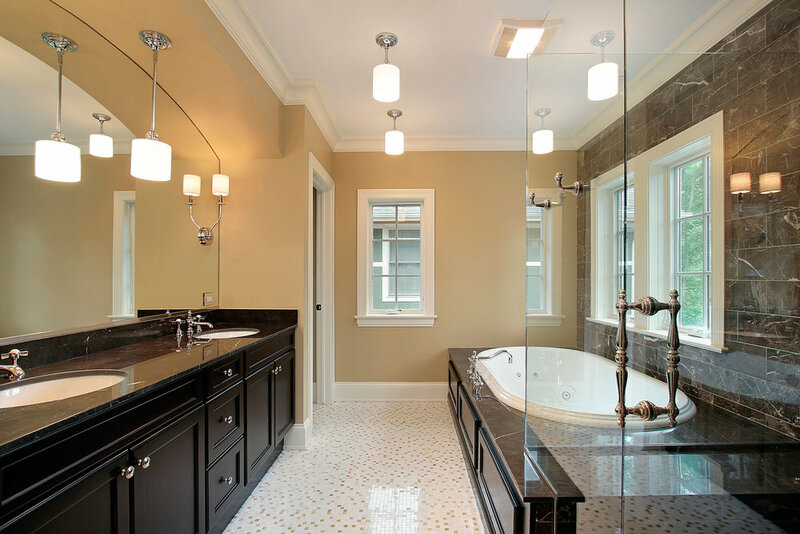 Granite has always been regarded as one of the most elegant and durable stones for bathrooms and washrooms. It is popularly used for the construction of vanity tops in bathrooms, and this has been going on for years. It's igneous in nature and is also able to sustain a lot of pressure and accidents. There are various appearances and patterns of granite to suit your unique tastes! The bathroom experts at The Granite Man will make sure you receive punctual, professional service. Our family owned and locally operated company caters to customers fluent in English or Spanish. Our owner is always on the job site, so you can be sure that we won't cut any corners. Not only do we charge competitive rates for the barthroom remodeling services we provide, but we’ll also furnish you with a free estimate before beginning your work. The Granite Man is available six days a week, and we'll give you a free in-home consultation so that you can tell us just what you want out of your project. Create your peace and quiet place. Schedule an appointment or free estimate today!